Is it blue? Or is it deep purple? 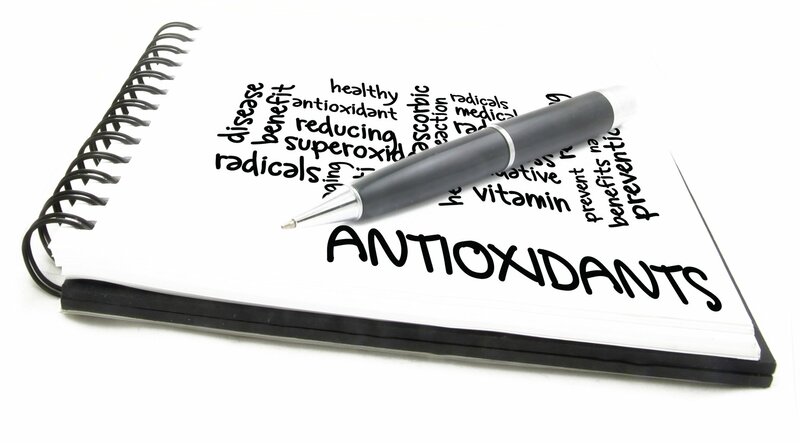 Regardless, it has potent antioxidant capabilities. 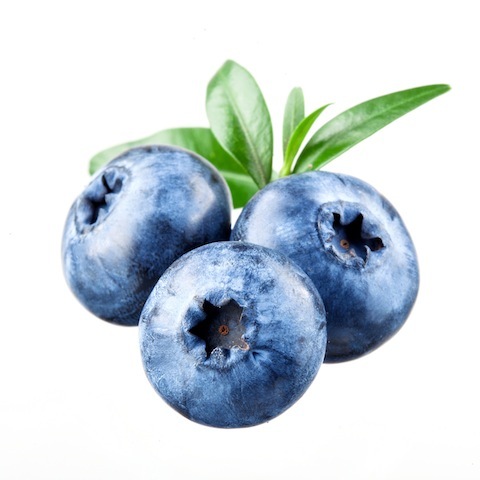 It is another famous berry, though not as famous as Strawberry; its popularity is fast growing, reaching wider markets globally. It is well-known as a nutrient for the eyes. 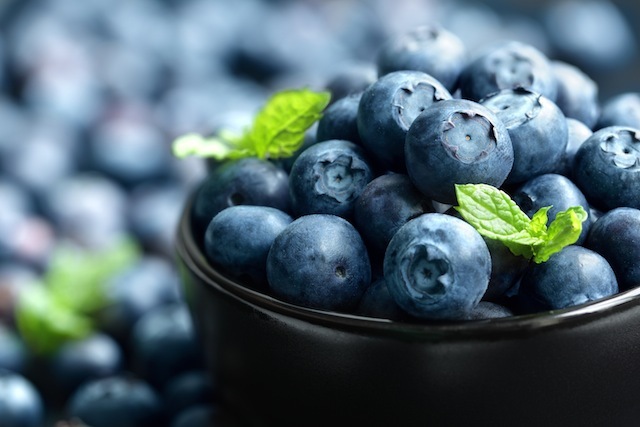 Interesting new studies found that freezing blueberries does not destroy its anthocyanin antioxidant content. Also, by mildly steaming blueberries, helps to release more antioxidants.